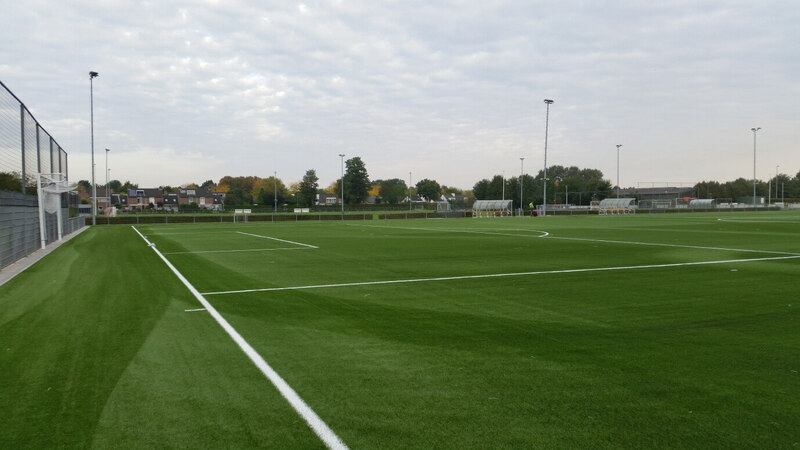 Amateur club football in the Netherlands has benefited from synthetic turf pitches for many years, and now Maastricht club, VV Scharn has a brand new CCGrass artificial grass football field for its many teams and players. 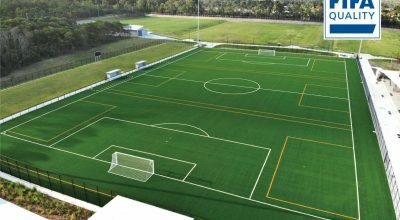 As one of 6 FIFA Preferred Producers, CCGrass has supplied probably more soccer fields than any other artificial grass manufacturers in the last 10 years. For VV Scharn, it was installed to the FIFA Quality standard. The Superb yarn was chosen for its turf. Superb is the heaviest duty yarn from CCGrass, with a dtex (yarn weight) much heavier than most synthetic grass fibres. This allows a softer feel without compromising on performance. But it is in the durability where VV Scharn will really see the benefit. The industry test standard, known as the Lisport Test, artificially wears the surface, and a good product would be expected to achieve 100,000 cycles. CCGrass’s Superb yarn has already passed 250,000 cycles and is showing no sign of wearing out. 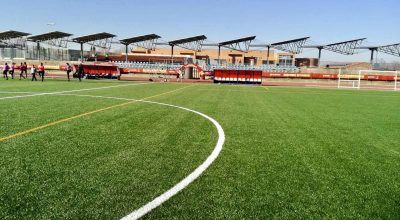 CCGrass is the world’s largest manufacturer of synthetic turf, with over 40 million square metres produced annually and installed in over 100 countries globally. As one of 6 FIFA Preferred Producers, CCGrass meets the highest standards in manufacture and ensures its worldwide partners are fully supported in every artificial turf installation.